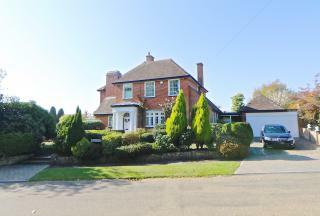 VILLAGE LOCATION OF EAST DEAN | EXTENSIVE PLOT | FOUR BEDROOMS. Guide Price £500,000 to £525,000. 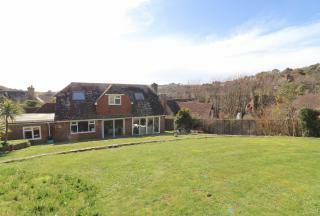 Move Sussex Estate Agents are pleased to offer an opportunity to purchase this spacious four bedroom detached chalet style bungalow. 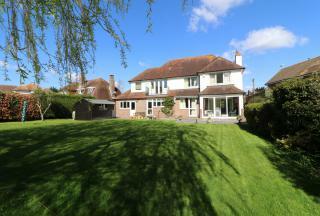 Situated in the highly sought after East Dean area of Eastbourne. BEAUTIFUL LOCATION / OVER 4000 SQ.FT ACCOMMODATION - Guide Price £1,000,000 - £1,100,000. This incredibly spacious and individually designed home is full of character and charm throughout. 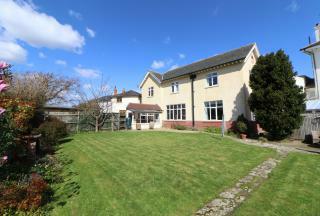 Located in a rarely available prime area just seconds from Cooden Golf Course & a short walk to Cooden Beach.